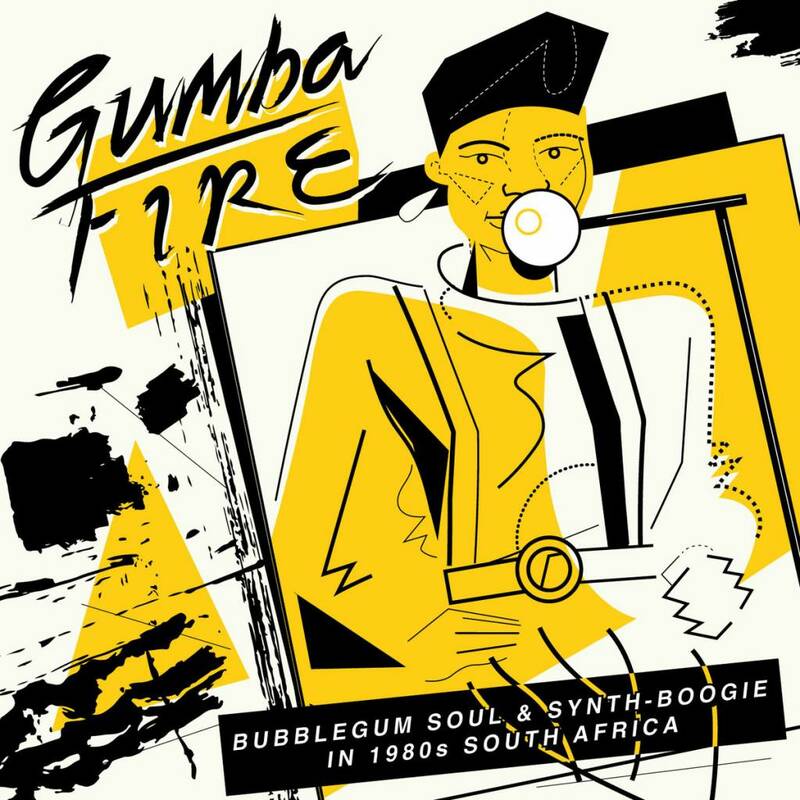 Congratulations to Soundway Records for their amazing Gumba Fire compilation of South African Bubblegum and Synth-Soul, our album of the year! Plus check out our exclusive limited edition 12" release! So, the year is drawing to a close and as you may have noticed there's a whole heap of lists and perspectives on the year in music oozing out of every pore of the music world. In approaching our own supposedly obligatory contribution we came to the realisation that it didn't feel quite right. To sum up the entire year with an "objective" list of it's best releases seemed, er, hackneyed, and having only opened in April I'm sure we would have neglected some albums from those first few months - not that we don't listen to any music outside of the shop, but no doubt more will have slipped through the net during that time (looking forward to scouring certain end of year reviews to fill those gaps!) So from that, we decided it had to be a more personal, more heartfelt choice. A record that will forever remind us of 2018 and of opening the shop. From there it was a no-brainer. From being straight away drawn to the cover art, to tapping our feet and bopping our heads within seconds of putting it on for the first time, to flat out dancing our drunken arses off to it after a successful first Record Store Day, Gumba Fire is an album that will always be very close to our hearts. An impeccable selection of Bubblegum and Synth-Boogie coming out of South Africa in the 1980s, compiled by Soundway founder Miles Cleret and Cape Town native DJ Okapi. On the surface a joyous, infinitely danceable triple LP of nothing but bangers, behind that a righteous expression of art, love and boogieing in the face of the oppression and political injustice of the time. On top of our personal relationship to the music, with both Soundway and the sleeve illustrator Lewis Heriz being local to Hackney, it goes hand in hand with our desire to support and be a part of the amazing local community here. To top things off we've collaborated with Soundway for a very special 12", featuring 2 killer tracks released on South Africa's Heads Records in 1983. Hand stamped and limited to 100 copies, these won't hang around long! To me this is the shop itself's album of the year. I'd like to think the joy it has brought into this room has been soaked up by the very walls, and into the floor through the movement of our feet. It's definitely passed too many people by, and now more than ever, to kick these winter blues, is the perfect time for it to be enjoyed again. Keep an eye out for some more personal picks from us behind the counter soon too!